OpenWay has got top rankings from Gartner and Ovum. We are recommended as a strategic vendor for digital payment software solutions. Since 1995, our experts have been helping customers to grow their classic and innovative digital payment businesses. 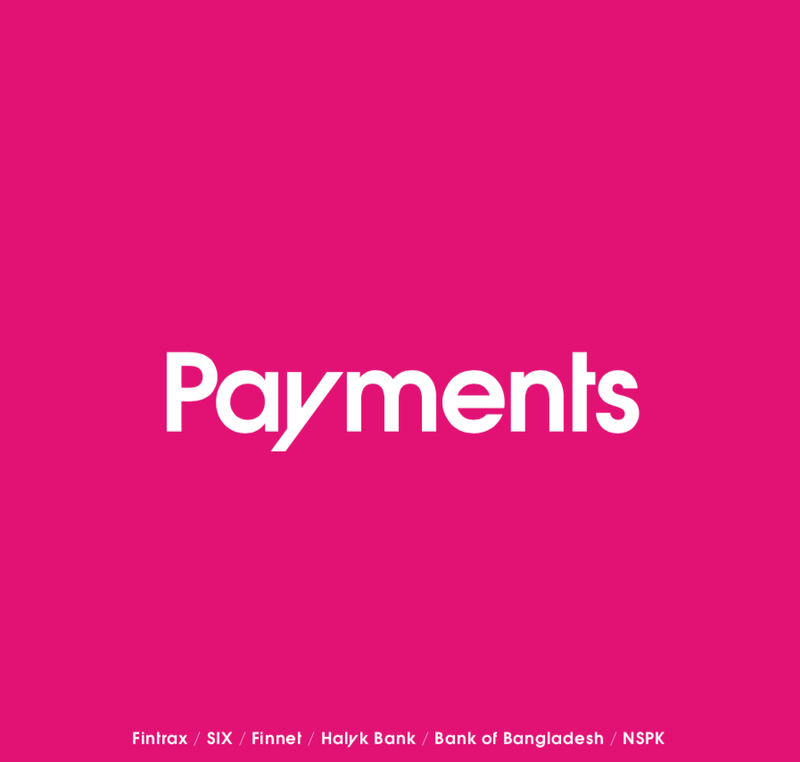 We serve tier-1, mid-size and start-up banks, payment processing, telecommunication, fleet, and national switching companies all over the world.